Best in town! I've always liked travelling and visiting interesting places. But some of my best memories are of Scottish beaches that can be absolutely beautiful... Particularly if you are eating a salted caramel ice cream! 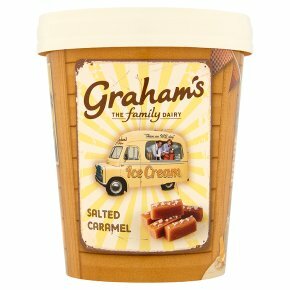 Top Tip... To enjoy the full flavour and texture of our ice cream please allow to soften for a few minutes before serving.